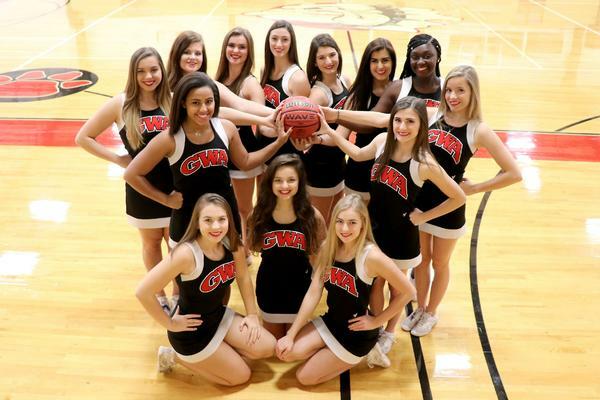 The Bulldog cheerleaders support the basketball teams by building up fan enthusiasm during the games, promoting school spirit, encouraging the players throughout the year and serving as ambassadors for GWA. Holly Atkinson graduated from George Walton Academy and attended the University of Georgia where she was a cheerleader for three years. 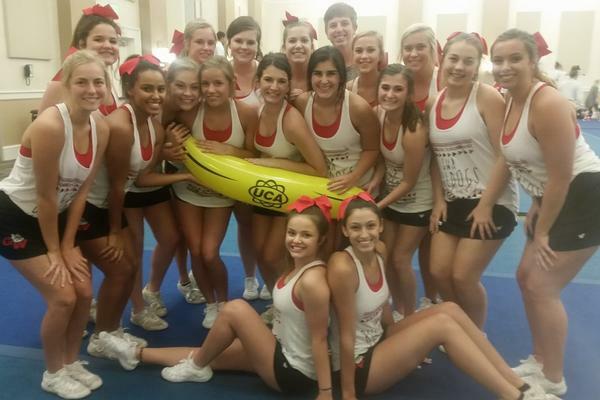 Holly also taught summer cheerleading camps for Universal Cheerleaders Association (UCA). After UGA, Holly attended Medical College of Georgia and earned a Masters of Physical Therapy degree. Holly joined the faculty at George Walton Academy in 2017. 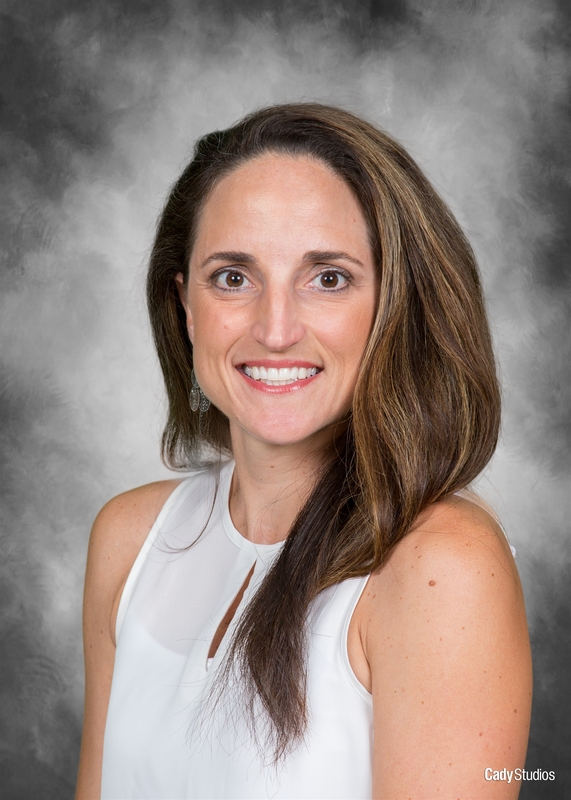 Coach Greene graduated from George Walton Academy in 2011 and attended George Southern University where she earned a degree in Multimedia Communications. 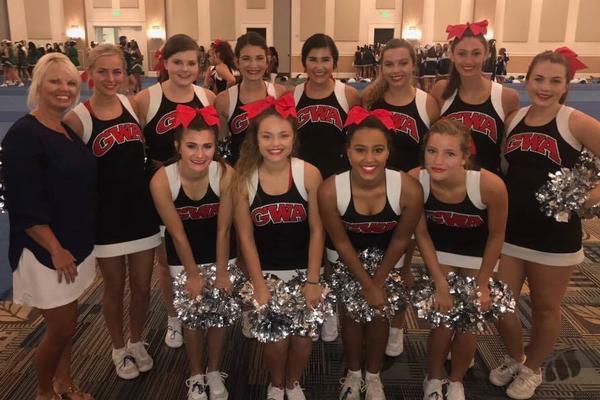 She enjoyed cheering for the Bulldogs on Friday nights, cheering competitively outside of school, and most recently, coaching a varsity competition cheerleading team. 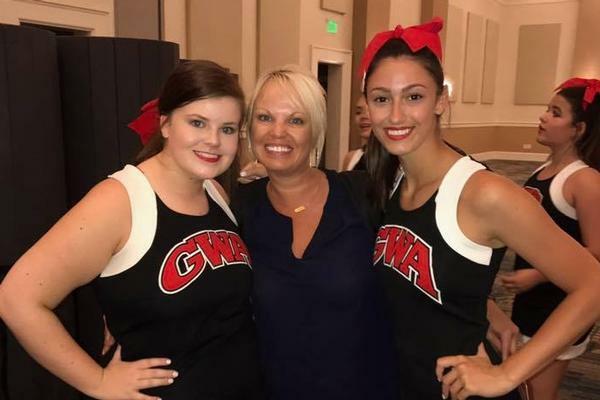 Ilyssa joined the GWA family in 2018.